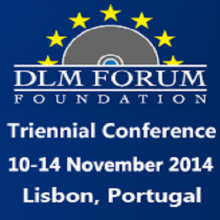 The DLM Forum will hold its 7th triennial conference in Lisbon from 12 to 14 November 2014. Sessions will focus on the latest challenges and innovation in Information Governance. 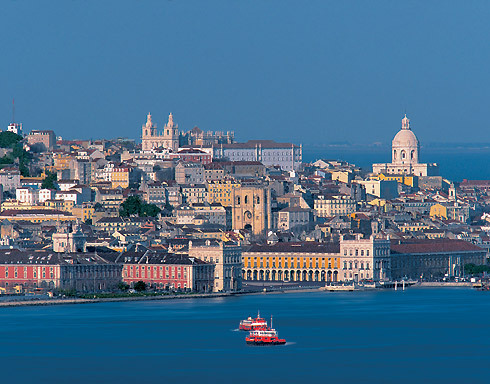 Speakers from all over Europe and beyond will present their experiences with current and next generation information governance across government, commercial and specialised industry sectors. The conference programme consists of plenary sessions for all participants and breakout sessions representing different challenges in information governance. The conference also will be preceded by tutorials, providing participants with extra educational opportunities. For more details and to register to the event please visit the event website.